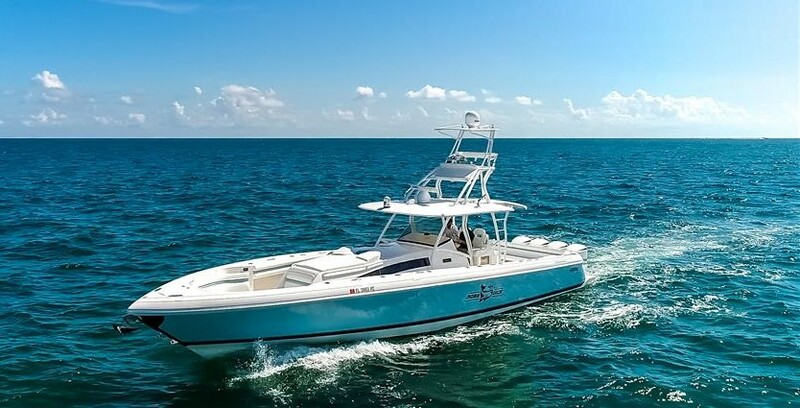 Beautiful 2011 Intrepid 400 Center Console with under 200 hours on all three Yamaha 350’s. Includes all top features and electronics! $40,000.00 Price Reduction owner wants her sold !! !